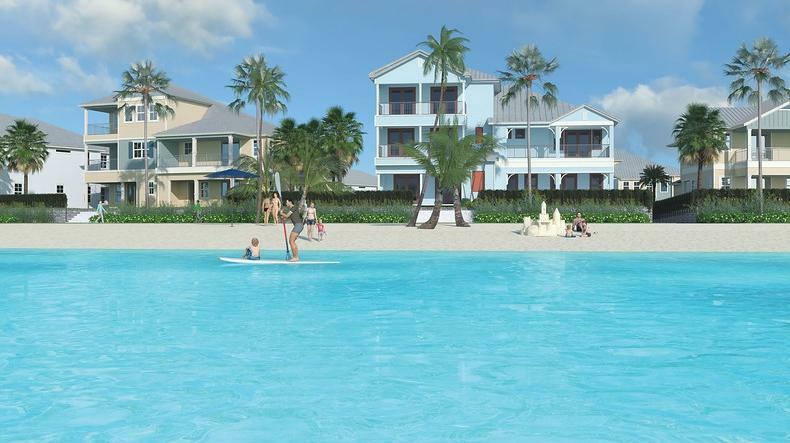 The Beachwalk community in St. Johns is being developed with a private lagoon for residents. The population of Northeast Florida has grown significantly since the last census. As Ennis Davis tells WJCT News Director Jessica Palombo, the vast majority of the growth has been in the counties surrounding Jacksonville. Since 2010, 54 percent of new residents in the Jacksonville metro area have moved to places like St. Johns, Nassau County, Clay County and Baker County. Davis said the increased interest in these “bedroom communities” — largely residential areas that often come with long commutes to work and recreation activities — has developers trying to one-up each other with unique offerings. In St. Johns County, that means a fake private beach less than 20 miles from the actual beach. 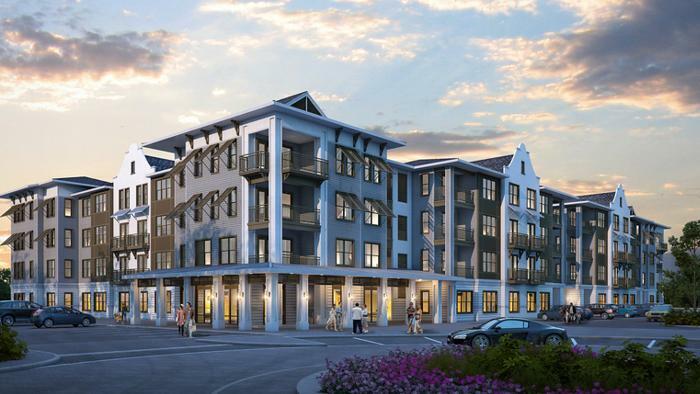 In Nassau County, it means a development touting itself as a pioneer of “Flo-Co” architecture— that’s Florida spin on the Lowcountry style. 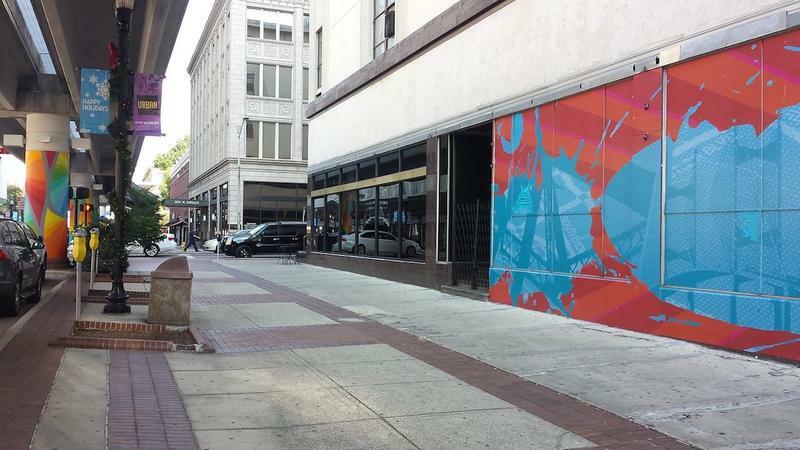 As people flock to these areas, what does it mean for Jacksonville proper? “What really stands out is the city’s becoming more diverse,” Davis said. While Jacksonville used to be a primarily “white-black” city, he said, now the Hispanic and Asian-American populations are growing relatively rapidly. He said as the economy improves, people of different cultures are drawn to the city at the same time that white residents are disproportionately moving to the exurbs. And a historical trend could be at play too, he said. Overall, he said the growth of the exurbs means more choices for Northeast Florida residents. “Not only will we have more choice in terms of housing types that we can look into, there’s more choice in terms of the neighborhoods, the environments, the cultural experiences that are being developed,” he said. And there’s a wide range of price points for those different experiences, he said. 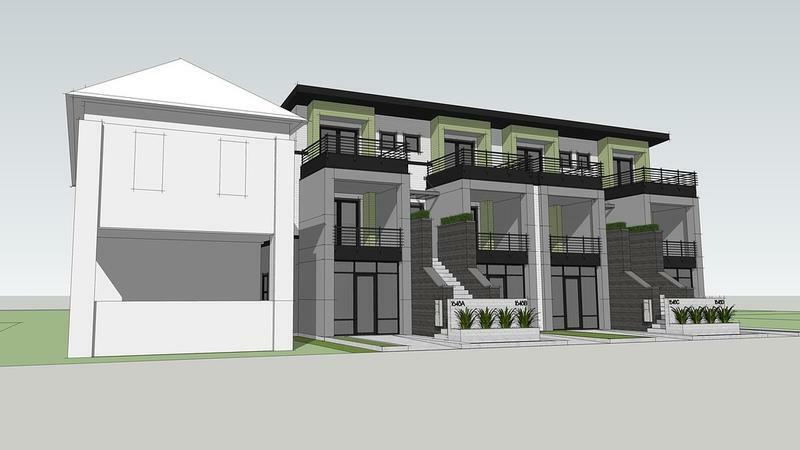 Row homes with space for retail on the bottom floor are being proposed for Springfield, just north of downtown Jacksonville.